Staying at the Pierre Coulon Guest House is a unique experience! 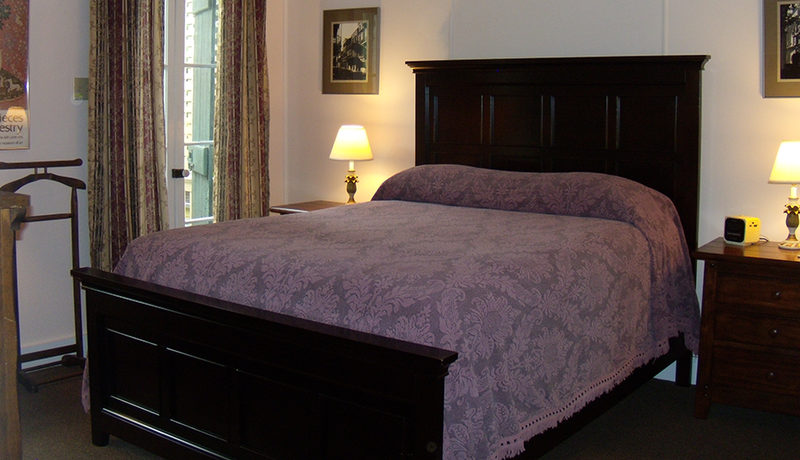 This small, private apartment is conveniently located minutes from the French Quarter, the Central Business District and the Ernest Morial Convention Center. 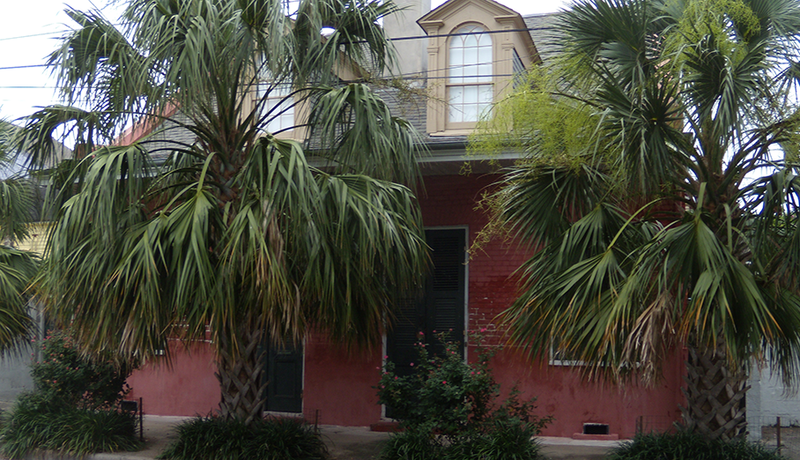 The house was built in 1831 and is a classic example of New Orleans Creole architecture. 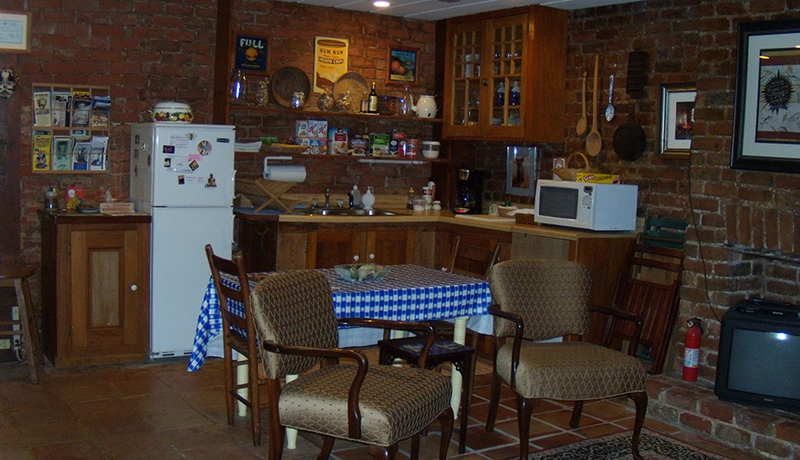 It is a comfortable, peaceful, and relaxing place to stay, and you can easily wander out a few blocks to enjoy our many local neighborhood cafes and nearby attractions. 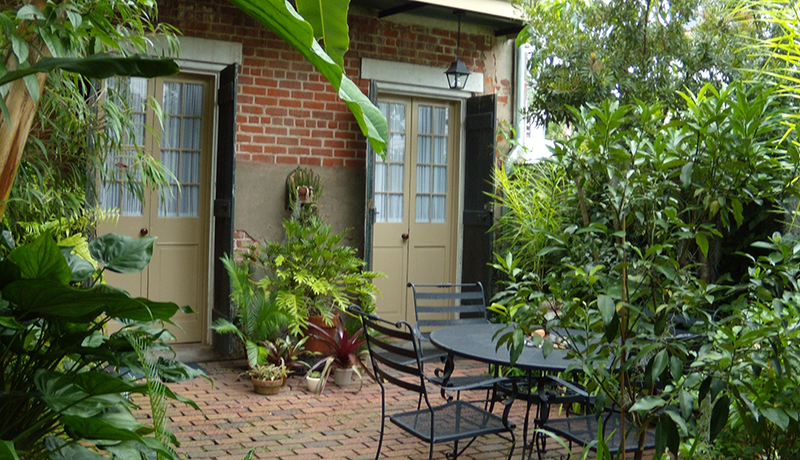 We’re just seven blocks downriver from the historic French Quarter, four blocks from the vibrant Frenchmen Street entertainment district, and three blocks from the St. Claude Avenue art galleries and music clubs. 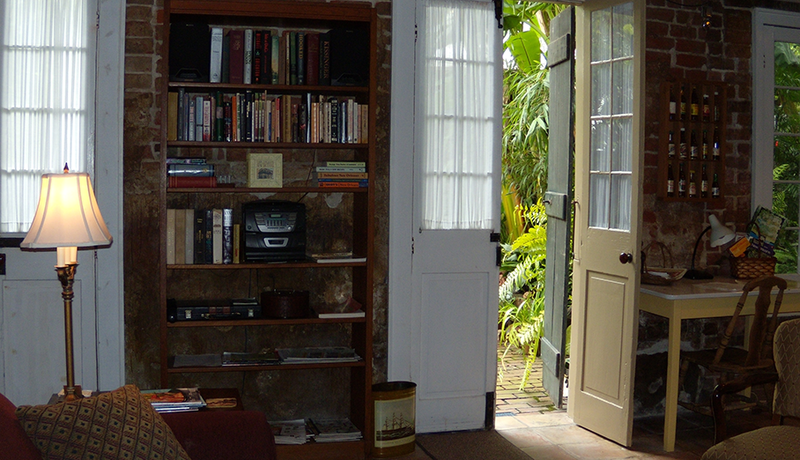 While this is not a traditional Bed & Breakfast, we aim to offer a level of attention and service that will make your stay in New Orleans as pleasant and memorable as possible. Please call, text, or email to check availability and inquire about a reservation now! 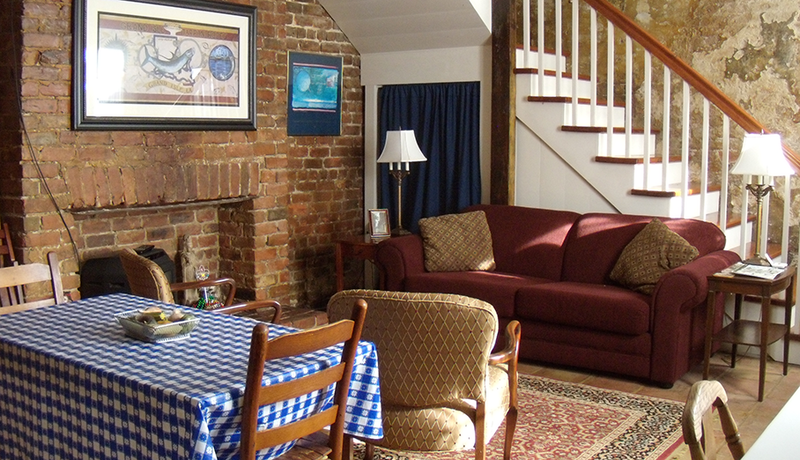 Ideal for short- or long-term visits, Pierre Coulon Guest House provides comfortable and convenient accommodations for visitors interested in several days of sightseeing or for extended vacations. It is also the perfect “temporary home” for the business or conference traveler. 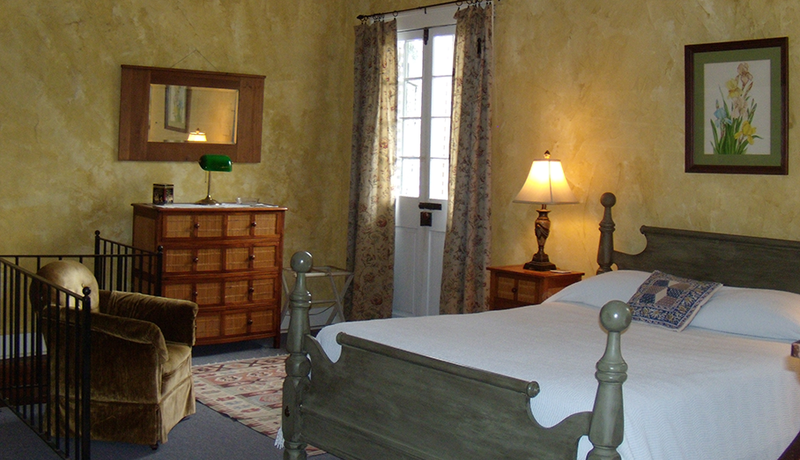 Stay with us and experience a bit of authentic and historic New Orleans! 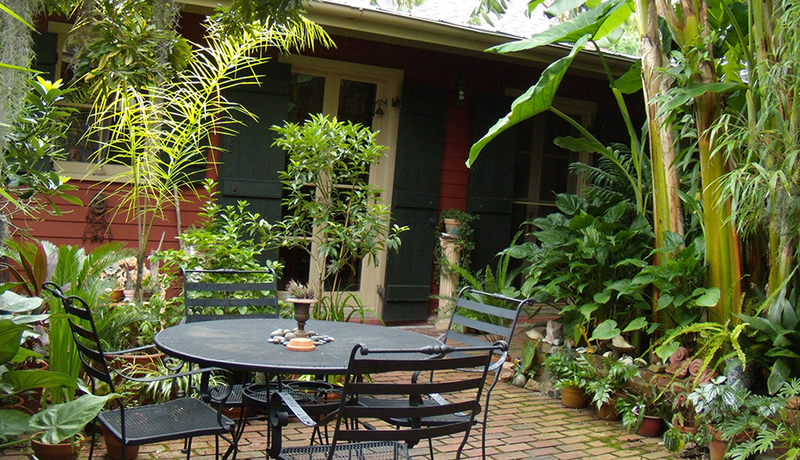 Explore the city from a comfortable base in the Faubourg Marigny, one of the most vibrant and interesting neighborhoods in America! We’ll do our best to make sure that your visit here is as enjoyable, relaxing, and interesting as possible! Prior to your visit, you may want to do a little “homework” to learn about interesting places to see, restaurants to try, or live music events. The following list of Internet links will help you get some general information about New Orleans, its music scene, restaurants, and other entertainment venues.